Mining is a process of validating transactions that have been executed on a blockchain. The aim of mining a cryptocurrency is to ensure that the same token isn’t reused and so cannot be compromised at any time. 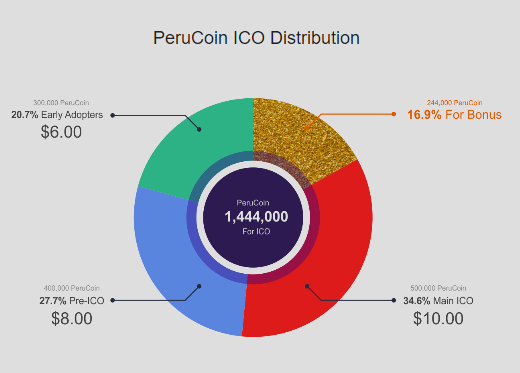 • Bits2U focus is to educate the Peruvian public and foreigners hereby increasing awareness of crypto-currency and Perucoin (PE). 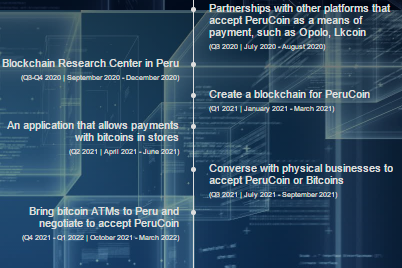 • Bits2u will encourage and motivate Peruvians and foreigners to invest and transact with crypto-currencies and in particular on Perucoin thereby inspiring the use of crypto-currency as a legal tender in both the digital and physical business transactions. 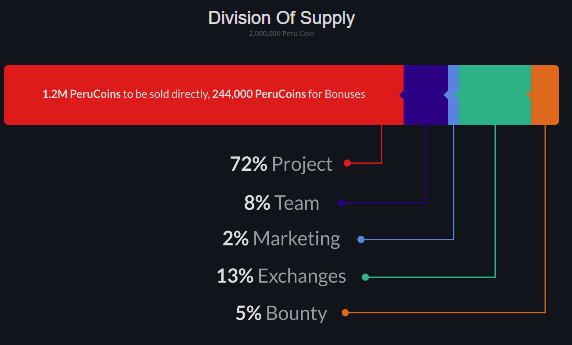 • Bits2u intend to build one of the biggest mining farms in the world in Peru and allow guided tours of the mining farm. 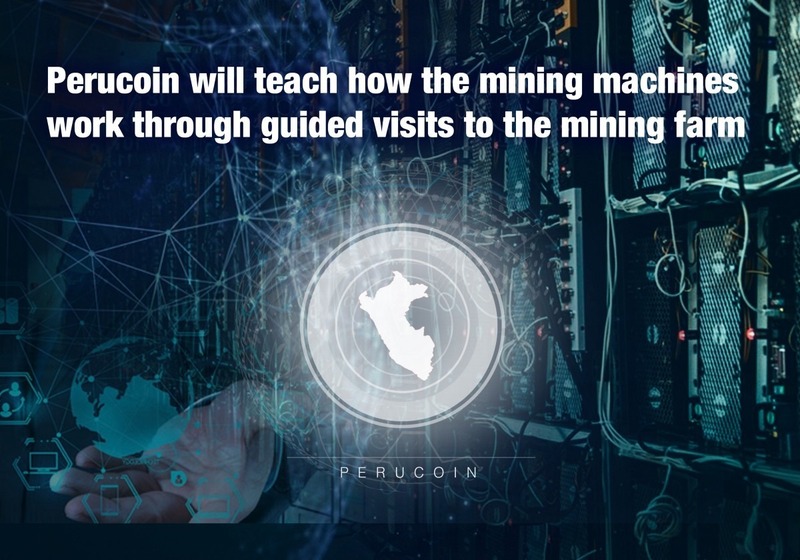 They hope with this they can teach visitors to the farms how to mine, thereby demystifying the working processes of mining plants as well as show them how the crypto ecosystem works. • Bits2u intend to attend to the unbanked population and provide them with alternative financial financing outside the regular traditional banking systems. • Legal implications for most businesses and countries are still uncertain. • Some governments have partially or completely banned the use of crypto-currencies in their countries for transaction. 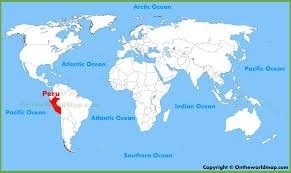 Examples of such countries are China, Equador and Saudi Arabia. • There are other countries like Russia, Germany, Sweden and Holland that do not only support crypto-currencies adoption but also have gone ahead to try to develop their own national crypto-currencies. Bits2u want to approach the cruptocurrency ecosystems demand and supply mismatch by allowing people see how the mining process actually works, and creating a resource for the wider crypto-currency market by educating and advising on crypto-asset. 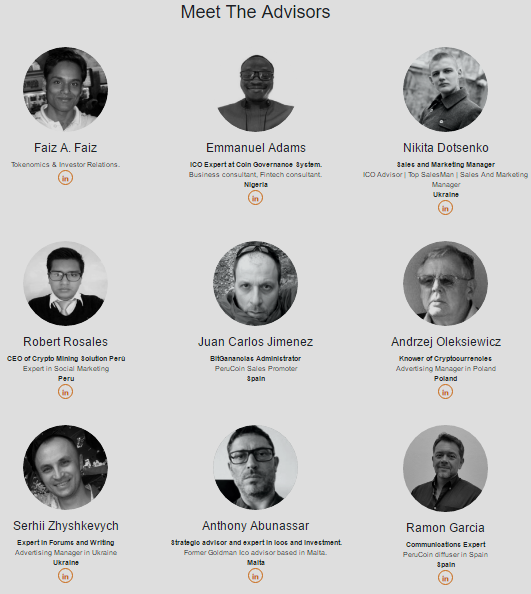 • Leveraging on social media and influencers. 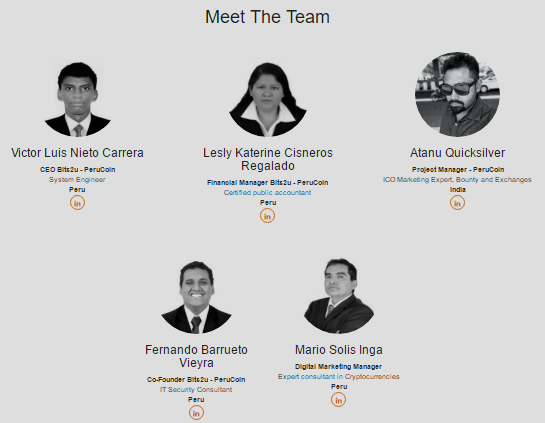 • The ability of their team members who have strong marketing history and orientation. • Outreach by handling their PR and communications internally and through 3rd parties to be able to keep their community informed on development, new ideas and relationships. • Giving lectures in Universities about crypto-currencies for university students, crypto-enthusiast, businesses and individuals. 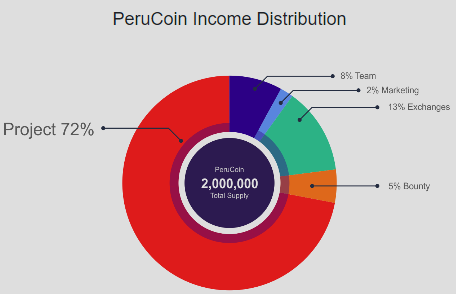 • Distribute fliers on crypto-currency to keep spreading the awareness to Peruvians. The model is built for crypto-currency, business and merchants to complete the ecosystem payment. This system with incite the spread of awareness as well as develop a state of art platform that will facilitate crypto services storage of crypto-currency, advisory, trading and development of other crypto projects on the PE blockchain. • A controlled release of the token so as not to flood the market but supply as demanded , keeping our investors wanting more as well as increase and grow influencers. 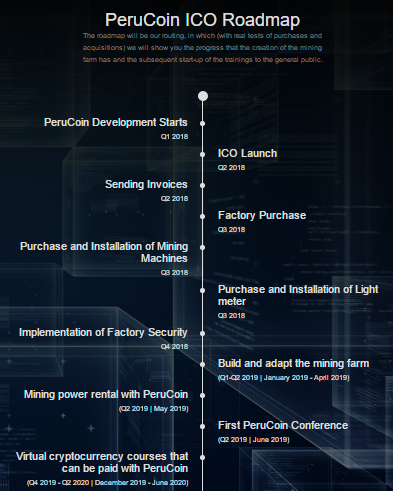 • A measured purchase of physical asset and equipment for mining to separate the Perucoin from other token crowdsales. • To guarantee improvement and stability in the price of PE. • With a $200 billion economy even a 1% equates to $2 billion transaction rate for the company.